Archive boxes are something that every company with massive paperwork, filing system, and archives, deals with. 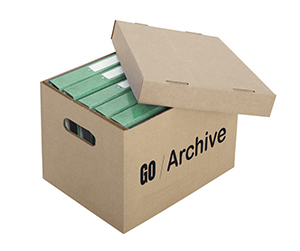 Custom archive boxes are used for moving files and paper-based data from one place to another and they are also used for storing and filing of the same data. Not a single company that relies a lot on paperwork and filing can survive without having an archive room. This results in a massive need for customized archive boxes because every company’s archiving needs are not the same. This is where PackagingBlue.Com comes into the play. 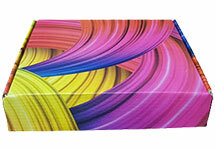 We offer high-quality corrugated archive boxes in different shapes and styles. 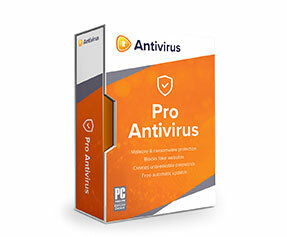 Why Get Custom Archive Boxes? 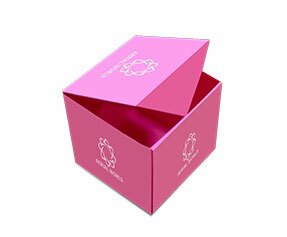 Custom archive boxes are always very high in demand because they cater to the different needs of different companies. 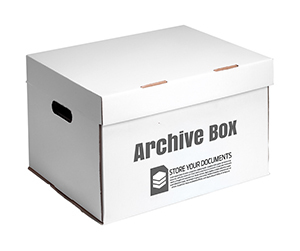 Some companies need customized archive boxes in order to help their staff move or ship the records and files from one place to another place, while some other companies use the same boxes for simply sitting in the archive room and keep the files secure. 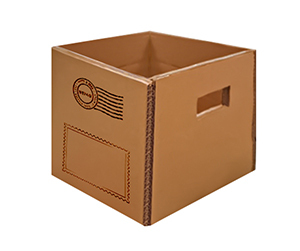 The high quality corrugated cardboard material of these boxes, keep the important documents safe from moist and most of other outside stimuli. What is in a Personalized Archive Box? 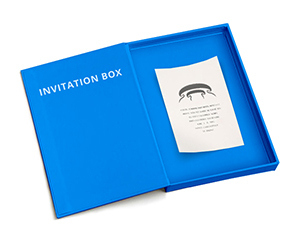 A personalized archive box would look different than other archive boxes. From the way how you open and shut it, to its color and shape, to material it is an entirely customized archive box. 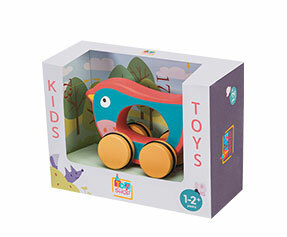 Some companies prefer to have their name and logo on it; some companies are more bent on the material used in making such a box, and some companies prefer the slide open style to a traditional style. 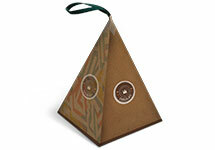 The personalization made to these boxes is in terms of color, shape, design, material, and structure. 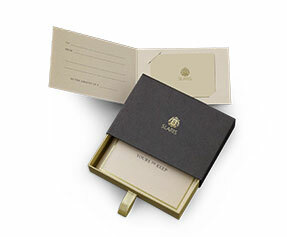 The personalized archive boxes are made with a material to withstand decay, moist and other natural elements. Why Get Customized Archive Boxes from PackagingBlue.Com? 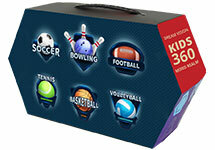 PackagingBlue.Com offers you diversity in terms of customization of a box. You may get whatever you want and whenever you want as long as it is something covered by the expenses you bear and it is something within the domain of custom packaging. 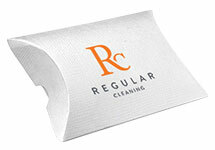 Let us enlist the customizations that we offer. 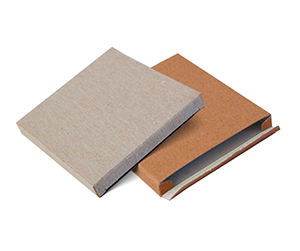 In materials, we offer many options such as corrugated cardboard, Kraft, Bux Board and Cardstock etc. 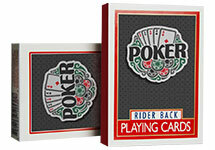 We offer same diversity in color models; at PackagingBlue.Com. We have two most famous color models that you can choose from CMYK and Pantone. Once you are done with materials and colors, it boils down to shape and finishes. Archive boxes are mostly in a traditional form. 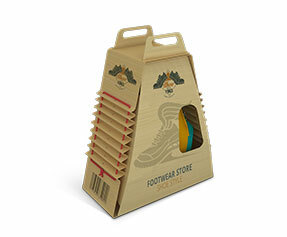 There would be a box of any normal size with a shoe-box type lid and two die-cut holes for handles. However, with the passage of time, there have been innovations in this basic design as well. 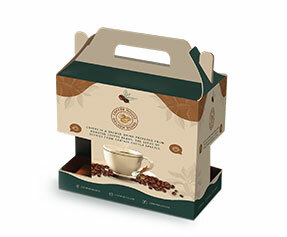 While most of the companies still stick to the basic design, there are companies with innovative approach who ask for slide open style or sleeve box style. 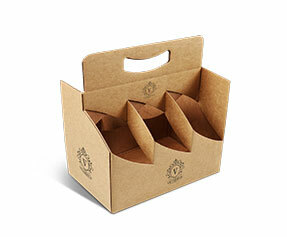 Likewise, every company fashions its own details and boxes which are made to mention important details e.g. name of person storing the archive, name of the archive, nature of documents, department etc. 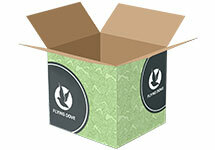 Apart from the features and customizations provided by PackagingBlue.Com, we are nature-friendly as well. 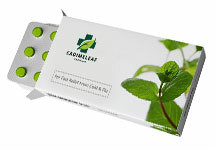 The materials used in our archive box packaging are 100% eco-friendly and biodegradable. They bear no cruelty to animals and no hazard to kids. Our work ethics also make us stand out from the crowd. We have 24/7 available customer support team to answer any query pre-sale and to provide post-sale customer support. 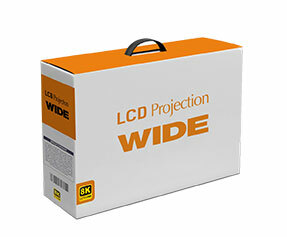 Our sales team talks to you and see to the flawless delivery of the exact type of boxes that you asked for. We have highly qualified packaging engineers and experts to take care of the perfect printing of the customized archive boxes that you need. In addition to above information, the archives are a vital part of the information that transcends in the past of an entity and provides us the material to set up an action plan to step into the future. Most of the well-established organizations and institutions understand the importance of archiving and take action to preserve their everyday documentation. It opens the need for products in the form of archive containers that can organize and well manage these archives with the enhancement of accessibility. 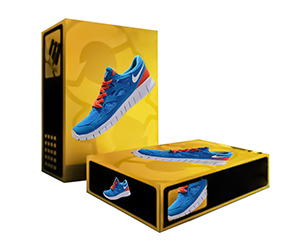 We at PackagingBlue.com understand the vital importance of archiving and provide the best-suited materials in the form of boxes at astonishingly low prices without any compromise to quality.